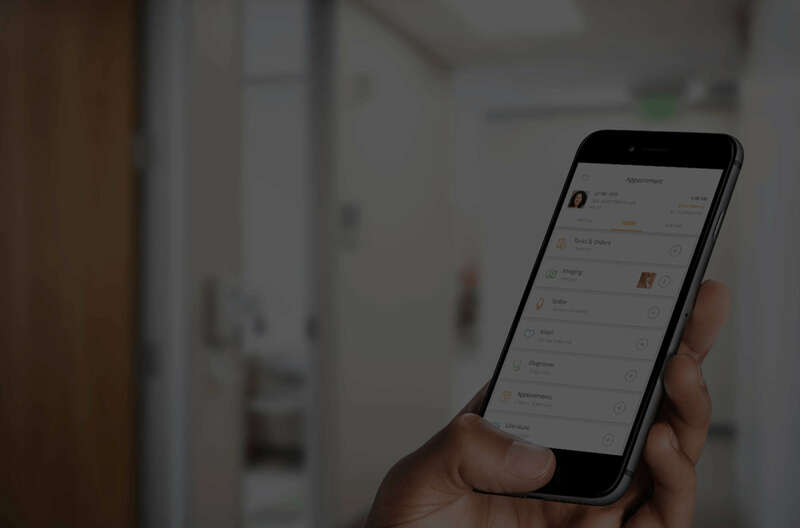 Mobius Clinic™ is the revolutionary, office-proven app that eliminates up to 70% of the EMR work on every patient visit. Get back hours of lost time every week. Nearly every task -- from recording vital signs to updating charts -- instantly updates your patient records in real-time with no typing, writing, or manual image uploading! You get back hours of precious time for medical, not clerical, tasks. Automate your workflow with modern charting tools on your favorite mobile device. Spend time with your patients instead of your computer. Our next-generation medical dictation system, Mobius Scribe™, instantly places your words into athenaClinicals® without mistakes or omissions – from anywhere, at any time! 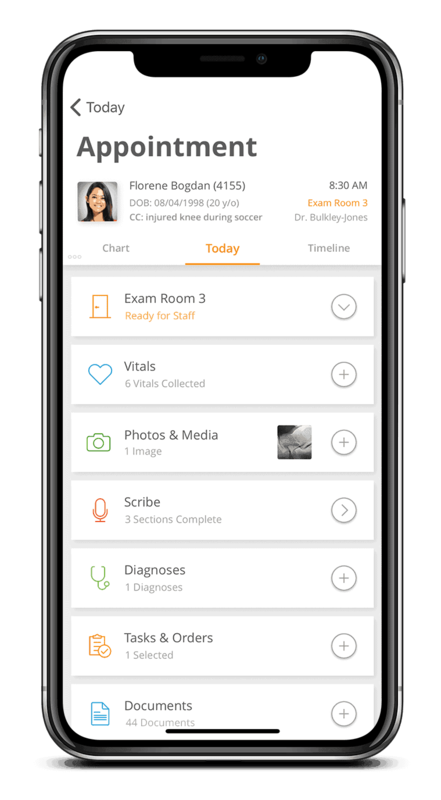 Nearly every task -- from recording vital signs to updating charts -- instantly updates your patient records in real-time with no typing, writing, or manual image uploading! You get back hours of precious time for medical, not clerical tasks. Our next-generation Speech-to-Text learns your voice patterns for near-perfect dictation into your patient charts. From automatic vitals collection to office-wide task management, our mobile apps save you hours each week. As an Athenahealth MDP Partner, any change you make to a patient's chart is automatically reflected in your EMR. Next-Generation Speech-to-Text learns voice patterns. Collect a complete set of vitals in 45 seconds. Syncs orders and tasks, office-wide, with one tap. Easily and automatically send your patients educational materials. With instant photo capture and PACS integration. Patients love the increased one-on-one time with their provider. On average, our users save 4 hours/week on clerical tasks. Including Meaningful Use Checks, mobile access to results and more. See how doctors use Mobius Clinic every day in this 2-minute video.